FOR volunteers Grant and Russell have installed refurbished traps in the Howard Valley area. Some years this is home to nesting black billed gulls. Gulls have been seen in the area but no nests have been observed this year. Black-fronted terns are more numerous than usual. There are approximately 12 pairs in the area. 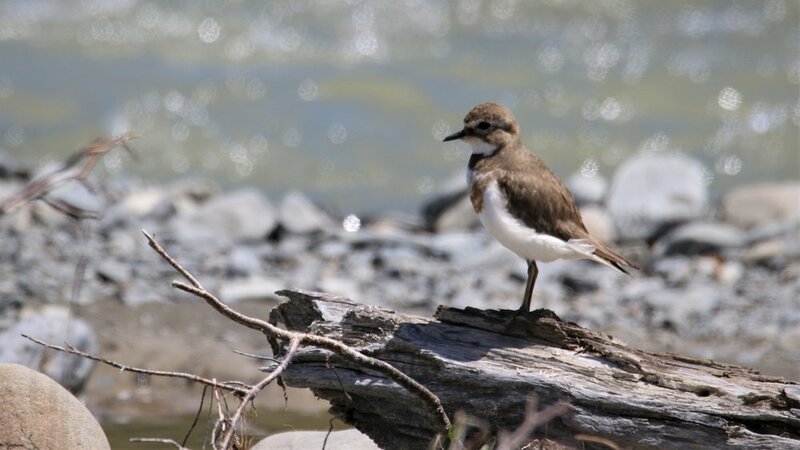 The area is also home to banded dotterels. Wayne has been busy checking the DOC rubbish skips and recycling the traps that DOC have been replacing. The traps ( DOC 200s) are repaired and then installed in the boxes that previously housed DOC 250 traps. All of the FOR traps along the Rainbow Road trapping line are now the refurbished traps. , plus kea here and here.